We are reporting a case of 10-year-old female child with an asymptomatic left sided cystic neck mass who underwent surgical excision. She was diagnosed as having a cervical thymic cyst based on histopathologic findings. 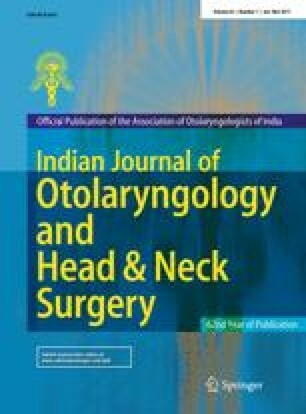 The review of available literature on thymic cyst has shown that cervical thymic cyst is a rare occurrence, but should always be thought of in the differential diagnosis of cystic masses in the neck especially presenting in children.